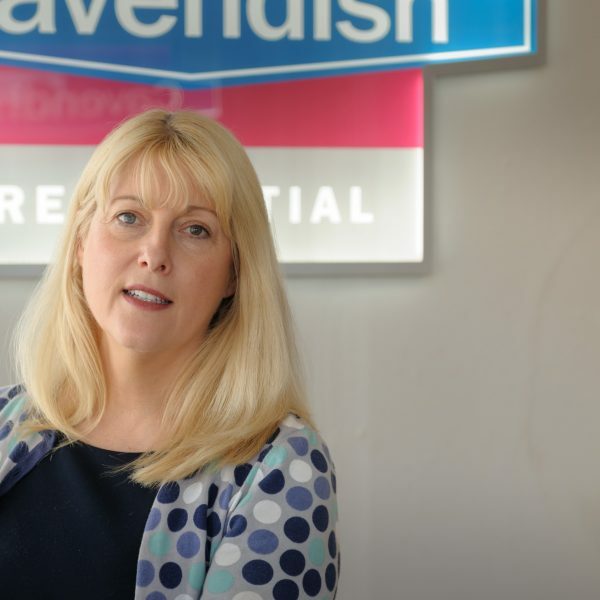 Maria Brown, a local girl born and bred who has never strayed far from her roots, joined Cavendish in early 2015 when we opened our new Hawarden Office. She has a wealth of local knowledge, particularly around the Hawarden area and it surrounds and has a very keen interest in property. Calm under pressure with a quick sense of humour, she and Sara head up the Hawarden team together. When out of the office she is likely to be found in her wellies milking cows on the family dairy farm or roaming the fields with her dogs.